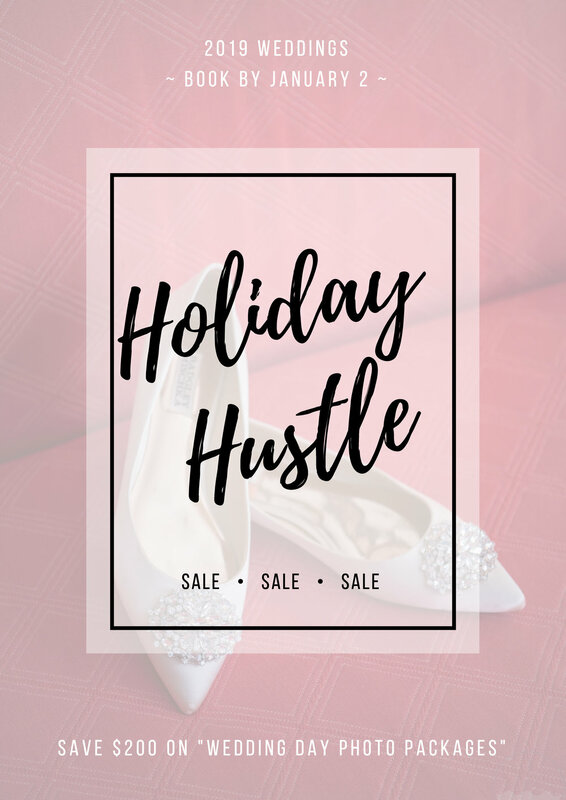 “On the first day of Christmas, my true love gave to me - a big sale to save a little bit of mooonn-eeey!” We all love a little holiday jingle, right? Why not mix it up a bit and celebrate your recent engagement with a sale! Now through the New Year; book by January 2nd to save! Book any of the “Wedding Day” photo packages, which includes full day coverage of your 2019 Wedding by January 2nd to save $200! Click “here” to download the Fiander Foto Magazine where you can read about my approach to photographing weddings. The full day packages are on page nine of sixteen! Email info@fianderfoto.com for details or call 1-441-516-6498. Have you met the newest member of our team?! Blake the Booth? The photo booth that is; she’ll be set-up at The Loren’s New Year’s Eve Party from 9:00-Midnight. Come say hello, create a still image, a GIF, have the files sent directly to your phone! Good times to be had! Ticket’s to the Loren’s NYE party can be found on PTix; click “here” for detials. 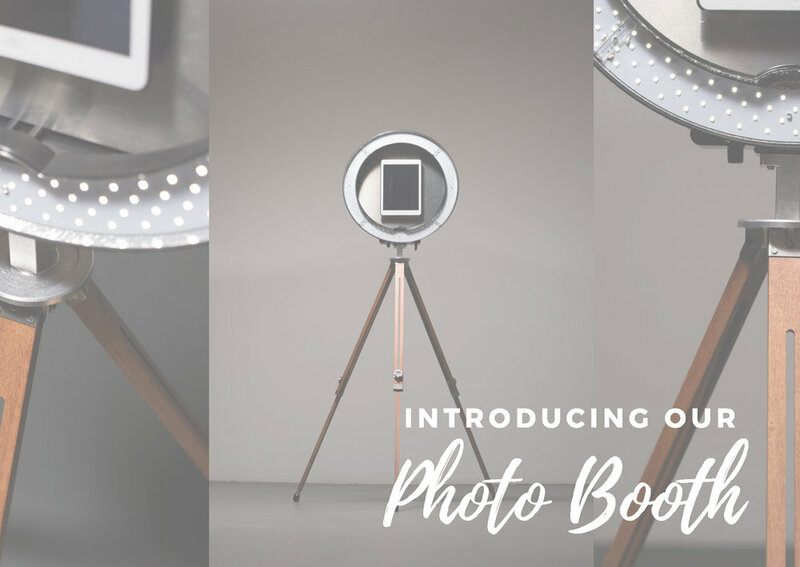 To learn more about our photo booth, please click on the “photo booth” tab in the menu. I’ve been “dipping my toe” in the New York City Wedding scene for a while now and I’m excited to say that Fiander Foto has made THE CUT; both figuratively and literally! I’m now a proud partner with New York Weddings and have been listed on The Cut for wedding photographers. If you’re recently engaged and have yet to check out The Cut, stop what you’re doing and immediately check it out! This helpful list contains information about all sorts of wedding vendors. If you’re getting married in New York or at a unique destination, feel free to reach out! Click “here” to read more. Save big on any of the "Full Day" Wedding Photo Packages. These packages include 8 hours of coverage and are intended to capture your entire wedding day story. How cool is that?! The sale is only good for two days, so act fast! 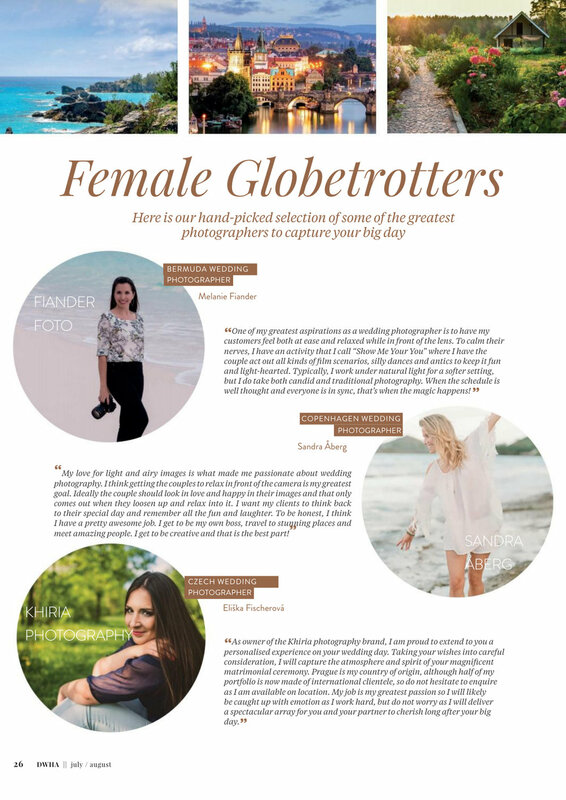 Please email info@fianderfoto.com for more details! 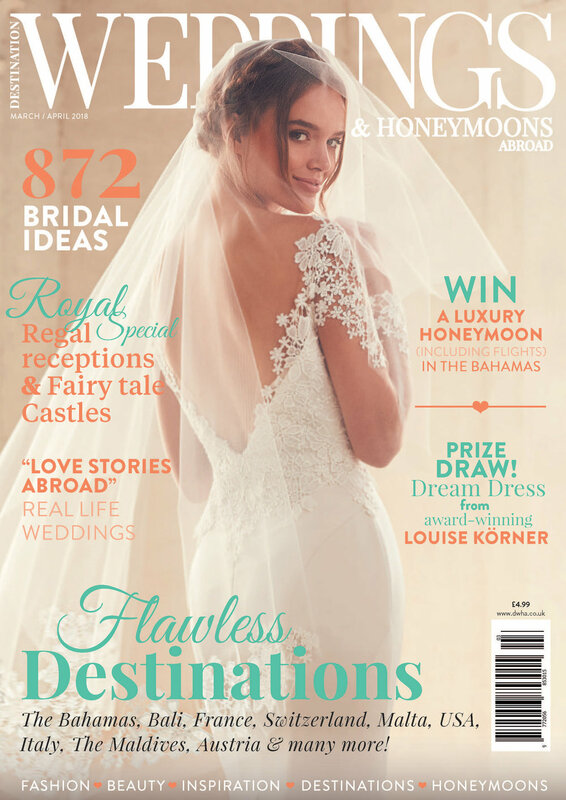 Special thanks to Destination Weddings and Honeymoons Abroad for listing me as one of the top destination wedding photographers in their latest May / June issue! Feel free to check out the brief article below. To buy the magazine, please click “here”.